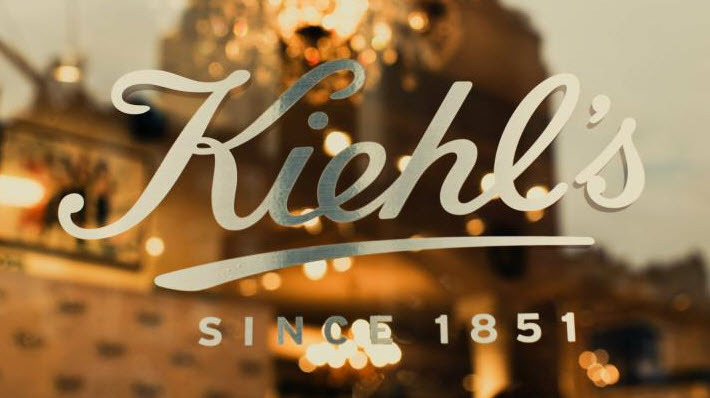 In awe of Kiehl's: Part 1 / Gee Whiskers! It's very seldom that I use a product and struggle to find the words to do it justice. Kiehl's recently sent me some goodies to try out and besides loving the packaging, while using the products I found myself in complete awe of how wonderful each product is. In order to keep this post short and easy to consume I'll do a number of posts on the products I received. 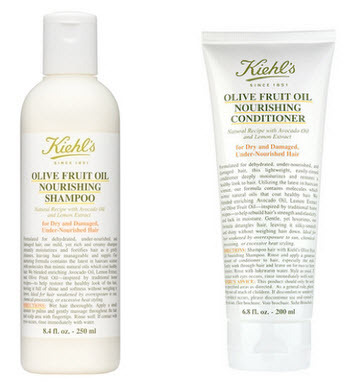 First up are my thoughts on the Kiehl's Olive fruit Oil Nourishing Shampoo and Conditioner. This shampoo is a treat to use because it not only cleans beautifully but it nourishes and hydrates while you work the foam thorough your hair. The scent is nice and soft, something I personally love because many other shampoos I have tried are rather overwhelming at times. This range is specifically for hair weakened by overexposure to sun, chemical processing or excessive heat styling. For summer time this is a must for me because my hair does get easily damaged by the sun. The combination of avocado oil, lemon extract and olive fruit oil leaves your hair feeling incredibly soft which one seldom feels after just using a shampoo. As with the shampoo, the conditioner contains a blend of ingredients to hydrate, protect and restore each strand of hair. The conditioner is easily worked into the hair and after 3 minutes your hair feels completely different. 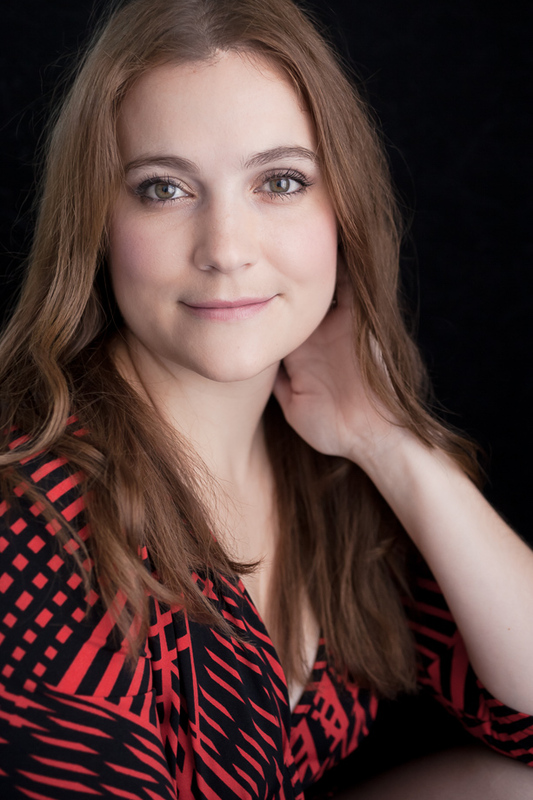 It was so remarkable that as I was washing the product out of my hair I was alarmed by how soft my hair felt. I kept thinking to myself that this is too good to be true. After blowdrying my hair I couldn't believe the shine my hair had and how wonderful it felt. 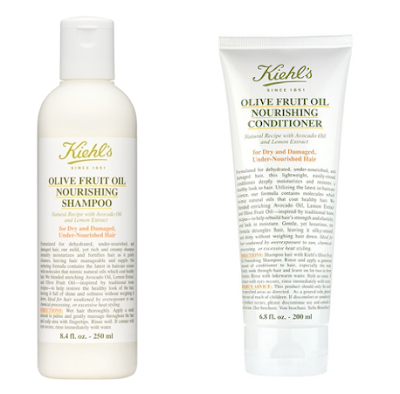 I have incredibly fine hair that is easily weighed down by products but these Kiehl's products left my hair looking and feeling light, healthy and smooth. 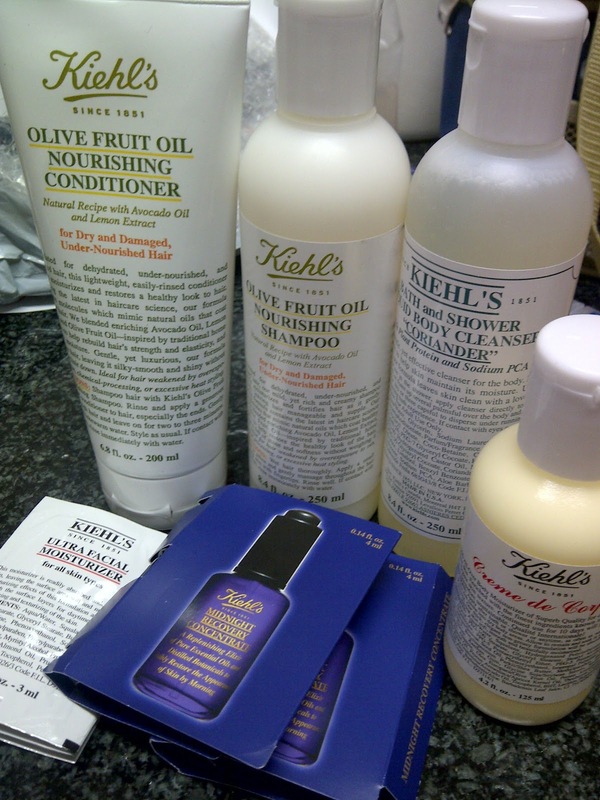 I don't know how much these products cost but I can't wait for the Kiehl's store to open in Cape Town. I was incredibly envious of all the tweets and blog posts I read when the store in Joburg opened so I am waiting with serious anticipation to visit the Cape Town store in 2013....it just feels like a lifetime away! ...... BUT I have the October Kiehl's Rubybox to look forward to. Don't forget to opt in for your box on the Rubybox website. Lovely review :) So excited for when they (eventually) come to CT! I also can't wait! It feels like it's going to be AGES though.